Arts charity Wise Thoughts has organised an exciting line-up of events as part of LGBT History Month (in February 2015) this year. On Thursday the 5th February at 5.30 pm Marcus Dickey Horley, Curator of Access Projects at Tate Modern will present an illustrated lecture: Queer Art from the Tate Collection. On Thursday the 12 February at 5.30 pm, Wise Thoughts – Creative Cultural Hub (CCH) have teamed up with Planet London to launch the Lesbian, Bisexual and Trans Women+guests Group Drop-in, leading talks and introducing a new book club. 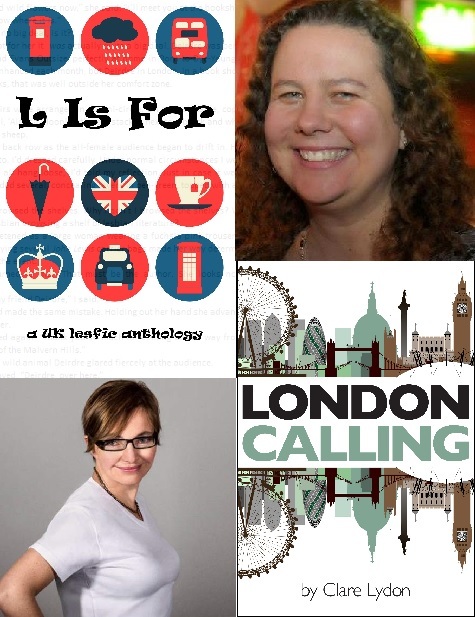 ‘London Calling’ Author Clare Lydon and Katie Bennett-Hall will be reading from the anthology ‘L is For’, followed by a Q&A. And on the third Thursday of the month, on the 19th February at 5.30 pm, an event will introduce to the work and publications of Paradise Press, an LGBT book publisher. There will be short readings (poetry, fiction and memoir) by the authors including Jeff Doorn, John Dixon & Jeremy Kingston audience questions, discussion. More details on Wise Thoughts what’s on webpage. Other Wise Thoughts Creative Cultural Hub (CCH) activities are also announced on Wise Thoughts what’s on page: Lunchtime Yoga, Exotic Moves, #gayWISE dropin, #PositiveRainbow dropin. Wise Thoughts is an arts charity based in Wood Green Library in North London and delivers art/ cultural activities, services around LGBT (Lesbian, Gay, Bisexual, Transgender) & BAME (Black, Asian & Minority Ethnic) issues. 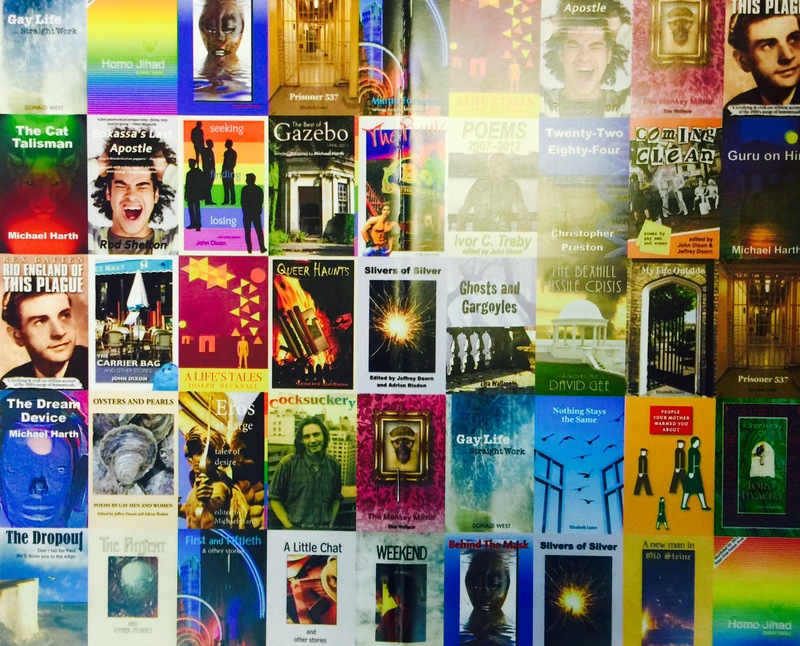 Wise Thoughts organises London-wide annual LGBT cross art event: GFEST – Gaywise FESTival.